Nobody likes to think about the loss of a vehicle when preparing for vacation. However, loss is the main reason for carrying insurance, and your Mexican auto insurance at Mexican Insurance Store needs to properly address your potential loss if you are involved in an accident. It’s especially important to realize that the providers of Mexico insurance for cars from Mexican Insurance Store.com pay at higher levels than those used by some agencies. The agencies are at the border and some are ONLINE. Mexican auto insurance at Mexican Insurance Store includes ACE, Mapfre and HDI, all companies that use higher values which are Private Party- Retail versus Trade – In Value (Wholesale) which most people understand if they have ever traded in their car at the dealership. They often offer you 50% of retail or less. The payout that is received in the event of an incident is determined by the company based on the worth of the vehicle at the time of a loss. Your deductible is taken into account before any payment is made. The important consideration that you need to make when thinking about buying your Mexico insurance for cars from Mexican Insurance Store.com is that the company’s providers use values ranging from private party to retail in determining the cash value of your vehicle. Some companies use trade-in value instead, a much lower valuation in most cases. The difference between the companies used for your Mexican auto insurance at Mexican Insurance Store and other providers can equate to hundreds or even thousands of dollars if you have an accident that results in the total loss of your car. What’s the right amount of Mexican auto insurance at Mexican Insurance Store? Your retail value should be determined based on NADA or Kelley Blue Book guidelines. Online tools make it easy to select your vehicle’s model and year. Additionally, you will need to select the appropriate condition of your vehicle. The online quote tool is easy to use, but you don’t want to over or undervalue your vehicle as this can lead to penalties and problems if you are involved in a serious wreck. You will appreciate how easy it is to compare Mexico insurance for cars from Mexican Insurance Store.com, and you can travel with peace of mind, knowing that the higher actual cash valuation options are used. Additional travel assistance and continuation options make Mexican auto insurance at Mexican Insurance Store an excellent investment. It’s also important to recognize that liability only policies exclude compensation for your vehicle loss. Mexican auto insurance at Mexican Insurance Store is easy to buy online! 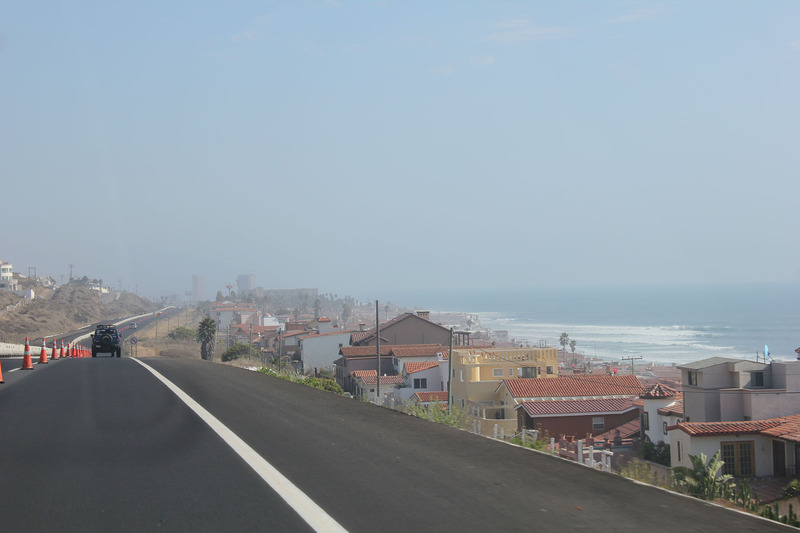 Next post: Mexican insurance for Canadian drivers and beach travel!